A few miles removed from the beach, City Heights has yet to make its way to most visitors itineraries, but that is about to change. With vibrant art, colorful neighborhood culture and lots of under-the-radar restaurants, the diversity of City Heights means visitors from all walks of life will find something to love in this urban area of San Diego. 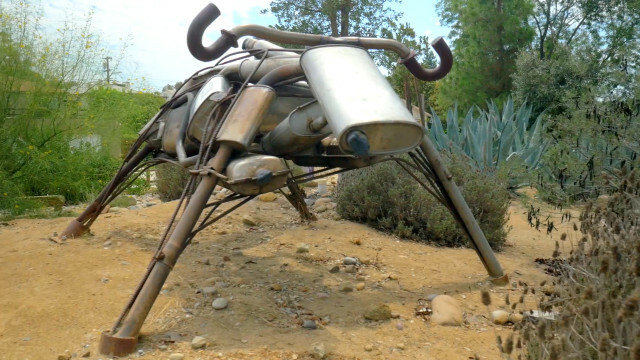 The Azalea Park community in City Heights is quickly growing into a destination for arts lovers. 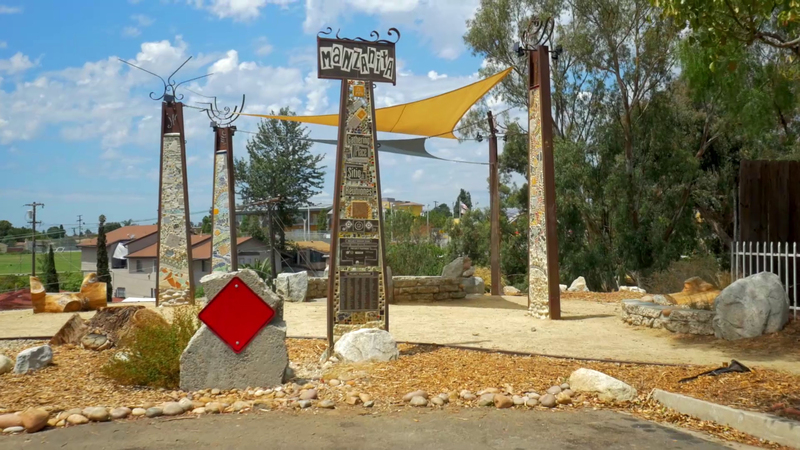 At the Azalea Community Park, local artists have created a unique oasis with the Water Conservation Garden, collection of succulent plants and creative sculpture. Keep on the lookout for many colorful murals around the neighborhood. Head to Poplar Street to check out the studio of Vicki Leon, a local glass artist, sculptor and jewelry maker. The vast diversity of City Height’s residents means that local restaurants offer authentic cuisines from a variety of cultures. Little Saigon is home to many Vietnamese restaurants, so finding a top spot for pho is a snap. Try Pho King, a local favorite for Vietnamese soups. Super Cocina is a beloved San Diego institution for authentic, homestyle Mexican cuisine. Sample authentic Salvadorian pupusas and fried plantains at El Salvador Restaurant on University Avenue. This entry was posted in Arts & Culture, Attractions, Culinary, Insider Tips and tagged arts, city heights, hillcrest and uptown by Candice. Bookmark the permalink.